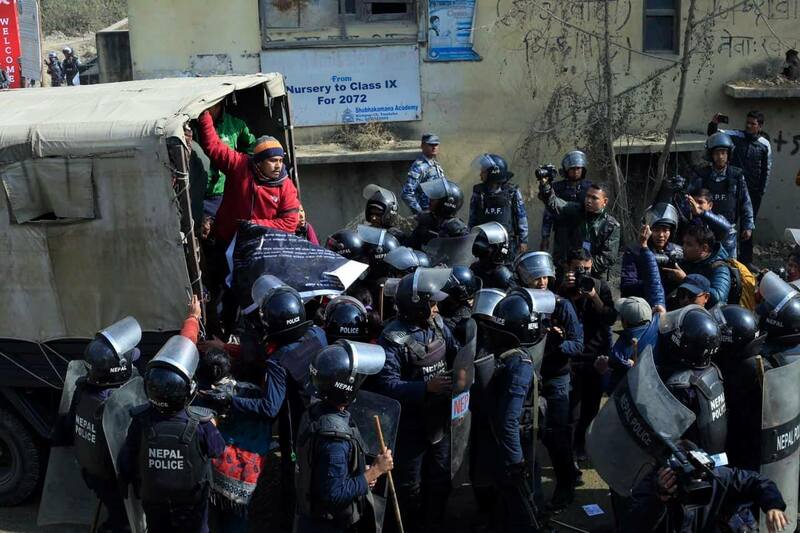 KATHMANDU, Jan 17: Police have arrested 30 people protesting against the construction of the dry port at Chobhar of Kirtipur municipality-6. 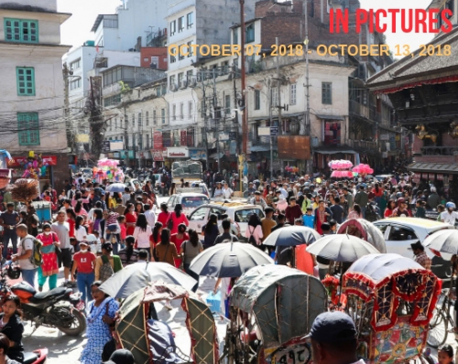 The protestors were arrested after they flagged off Prime Minister KP Sharma Oli, according to Hobindra Bogati, the spokesperson at the Metropolitan Police Range. 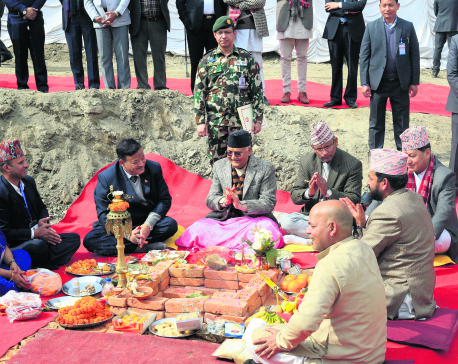 Oli is inaugurating the dry port's construction today. 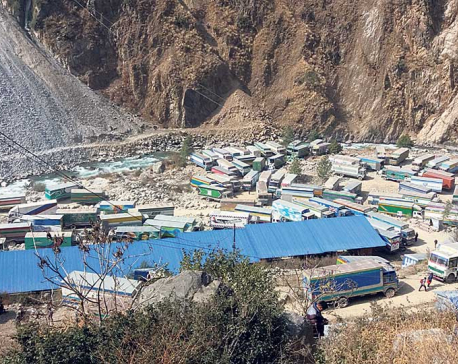 The Chobhar Conservation Committee had urged the government to first resolve existing land issues with Himal Cement Factory and address the needs of local residents before constructing the dry port. This, however, hasn't happened.